More than 360 economists in 53 countries have now signed the Economists’ Declaration on Universal Health Coverage. This historic document, led by Lawrence H. Summers of Harvard University, calls on global policymakers to prioritize a pro-poor pathway to universal health coverage as an essential pillar of sustainable development. Because investing in health makes economic sense. The Economists’ Declaration was originally launched in September 2015 with 267 signatories in 44 countries. It was published in The Lancet and publicized in The New York Times. With the United Nations launching the bold sustainable development agenda, this is a crucial moment for global leaders to reflect on the financial investments needed to maximize progress by 2030. 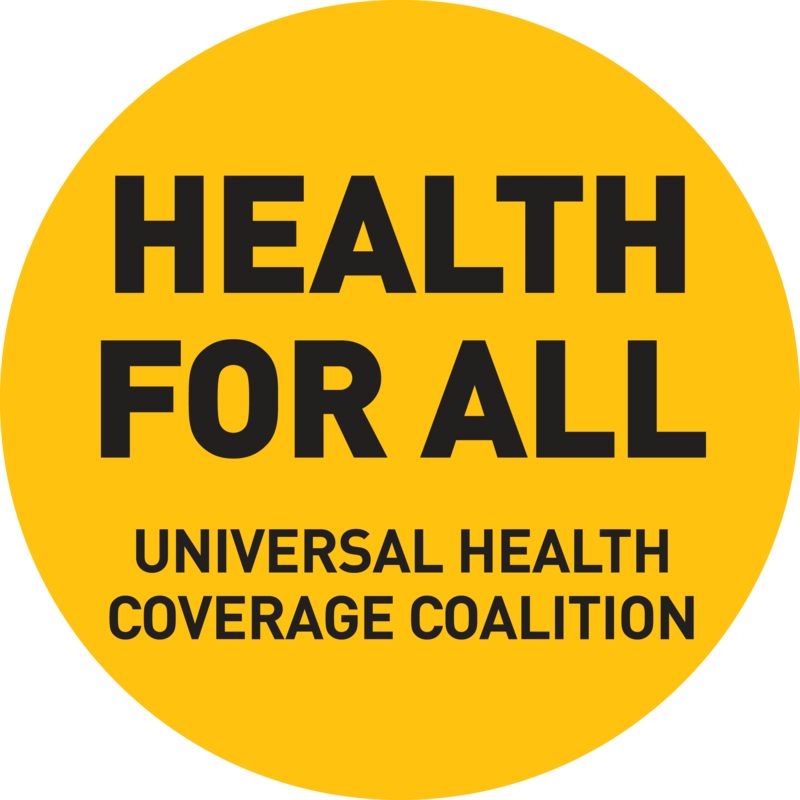 As an input into deliberations around those investments, the signatories to this declaration, 267 economists from 44 countries, call on global policymakers to prioritize a pro-poor pathway to universal health coverage as an essential pillar of development. We amplify these points below. Our global society has a vested interest in investing in health to transform lives and livelihoods. Health systems oriented toward universal health coverage, immensely valuable in their own right, produce an array of benefits: in times of crisis, they mitigate the impact of shocks on communities; in times of calm, they foster more cohesive societies and productive economies. The success of the next development chapter hinges on the ability to actually deliver proven health solutions to the poorest and most marginalized populations. There is a strong record of public sector and development assistance success in the finance and delivery of transformative health interventions – immunizations, treatment of HIV/AIDS, tuberculosis and childhood infections, and eradication or near eradication of major communicable diseases. At the same time most countries have experienced difficulties with delivering primary and secondary care in both the public and private sectors. Continued progress toward universal health coverage will require addressing these delivery problems. 150 million people fall into poverty every year paying for health out-of-pocket. (5) By pooling funding and providing early access to health services, universal health coverage reduces reliance on out-of-pocket payments, thereby protecting households from impoverishing financial risks. Every country has the opportunity to achieve universal health coverage. More than 100 countries across the development spectrum have begun working toward universal health coverage – testing and increasingly demonstrating its feasibility. Countries will find greatest value for money by financing for everyone convergence-related services that are high-quality and free or low cost at the point of delivery. As their domestic resources increase, countries would expand the package of essential services that are publicly financed for all. Development assistance for health will play an essential part in achievement of a grand convergence in global health and universal health coverage. Domestic funding alone will not be enough for many low-income countries to provide even the convergence-related health services. Focusing the available country-specific health aid on the convergence interventions in low-income (but committed) countries can provide invaluable help. National policymakers embrace universal health coverage, as defined above, as an integrated approach for measuring progress toward health targets in the post-2015 global development framework. Please add my signature to the Economists’ Declaration on Universal Health Coverage (you will be contacted to confirm).